Cezanne Make Retouch Base review: Does it help mattify oily skin? Cezanne Make Retouch Base review: Does it help mattify oily skin? An ‘eyelash glue’ that helps to mattify skin?! 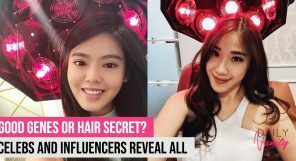 Hold up, before you toss your primer for a tube of eyelash glue, it’d be good to know that this isn’t another typical Pinterest makeup hack. 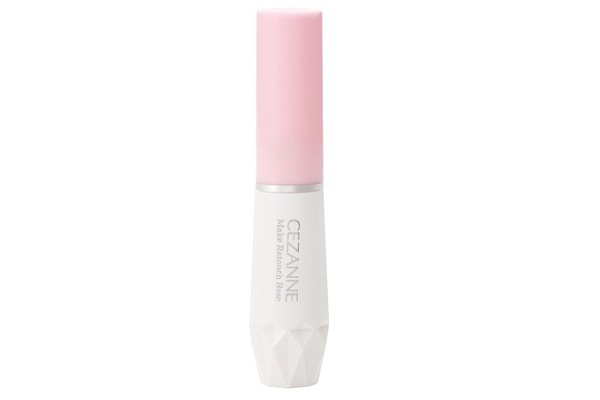 The ‘eyelash glue’ we’re referring to in this makeup review is the Cezanne Make Retouch Base! 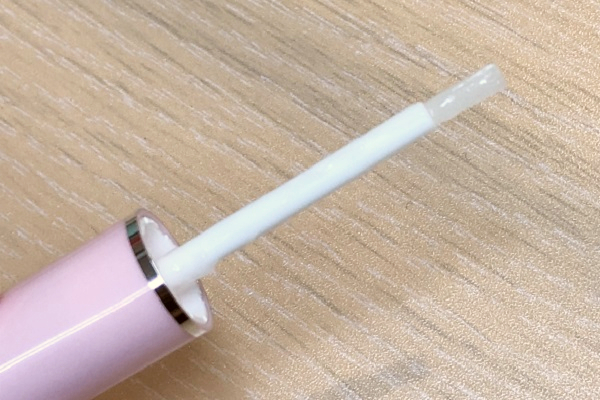 Find out more about this ‘eyelash glue’ lookalike below and our thoughts on whether this could be the next best primer for oily skin! Created by Canmake, Cezanne is one of the most popular makeup brands in Japan, renowned for its affordable yet high quality makeup products. 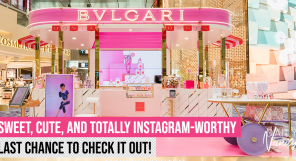 Earlier this year, the brand arrived on our shores and swiftly became one of the most sought after brands online and in stores! Some of Cezanne Singapore’s popular products include the Cezanne UV Clear Face Powder and of course, the Cezanne Make Retouch Base! What is the Cezanne Make Retouch Base? 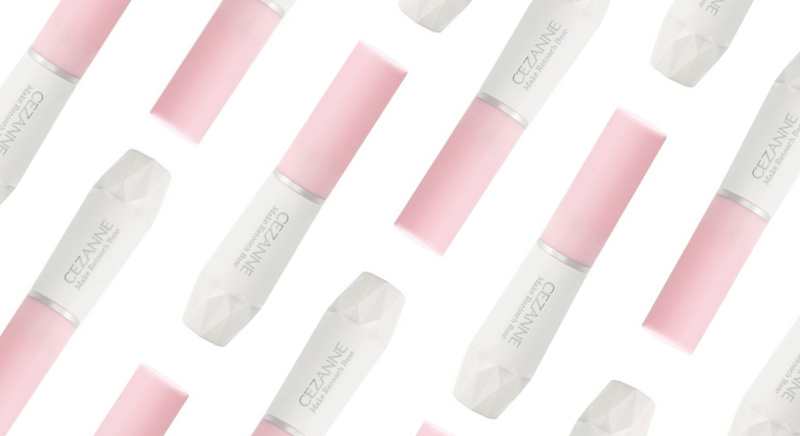 Housed in a dainty tube, we won’t be surprised if you mistake the Cezanne Make Retouch Base (available on Canmake Tokyo) for an eyelash glue. In fact, the brush applicator boasts a striking resemblance to one that comes with an eyelash glue too! The Cezanne Make Retouch Base is a revolutionary multi-functional product that can be used both as a makeup base and an oil blotter! The milky, gel-like texture spreads effortlessly across the skin and melts into an oil-free and smooth finish. What’s more, the formula contains soft focus powder which helps to diminish the appearance of pores and reduce excess shine. Along with menthol and peppermint water, this product will give you a refreshing, tightening sensation that rejuvenates your skin. 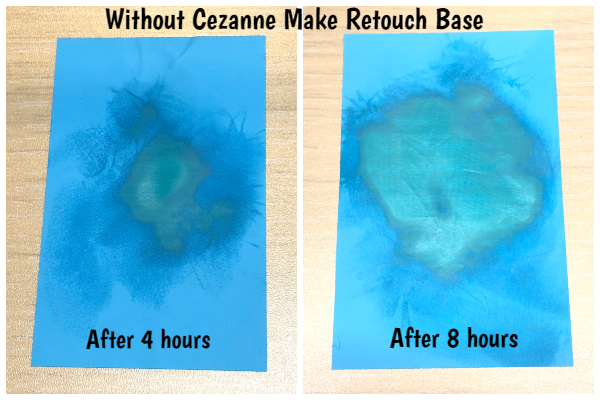 The amazing part of the Cezanne Make Retouch Base is that this product can be used before and after makeup. When applied before makeup, this product acts as a mattifying primer to keep the oil at bay. It can also be applied midday when your makeup seems to be breaking apart from excess sebum. The Cezanne Make Retouch Base can effectively absorb oil and control the shine, allowing your makeup to regain its fresh and smooth appearance. Without a doubt, this is a godsend for Singapore’s hot and humid weather! 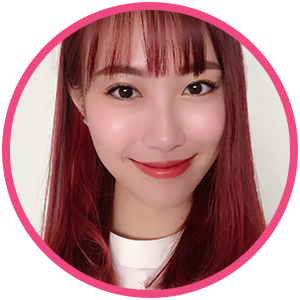 While all skin types can benefit from this incredible Cezanne product in Singapore, the Make Retouch Base is catered more towards those with combination or oily skin. 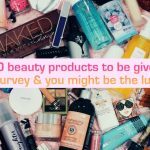 Combination and oily skin girls tend to experience greasiness after wearing makeup for a few hours, especially on the T-zone areas. The Cezanne Make Retouch Base can help to prolong the wear time of your makeup and also comes in handy at removing the inevitable midday shine! How to use the Cezanne Make Retouch Base? It’s all about the base — our top-selling Make Retouch Base (S$9.90) is multi-functional and serves as both a primer and a retouch base to keep your make up shine-free! It’s always good to apply a primer before makeup to ensure everything stays in place throughout the day. Before application, make sure to wash your face with a facial cleanser and moisturise your skin well. Apply the Cezanne Make Retouch Base as the first step of your makeup routine. Lightly pat it into your skin with your fingers. 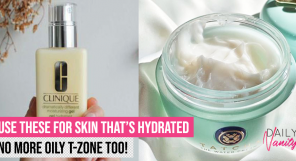 Thereafter, focus the product on your T-zone, which is the area most people tend to get extra oily and apply another thin layer to ensure maximum oil control. 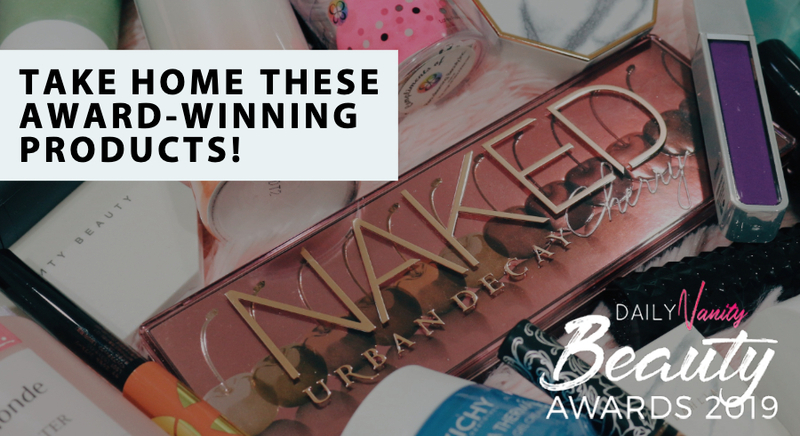 Put on the rest of your makeup as usual and you’re good to go! Carry your handy Cezanne Make Retouch Base with you to counter midday grease! Erasing excess shine is easy with this product, all you have to do is to brush on some of the Cezanne Make Retouch Base on top of your makeup! Allow the product to set and it’ll absorb excess sebum and remove unwanted shine, leaving you with a natural powdery matte finish! 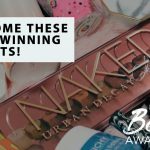 Makeup review: Does the Cezanne Make Retouch Base work? 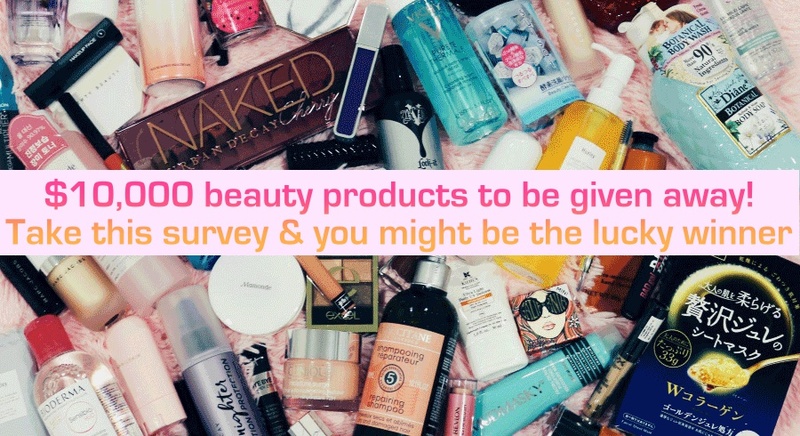 As someone who has combination skin, I often struggle to keep my makeup matte and flawless throughout the day. My nose and chin are the areas most prone to greasiness. Usually, after I’ve worn my makeup for four hours, my T-zone gets shiny and the makeup on the sides of my nose starts to fade or cake up. By the eight hour mark, my face looks and feels unbearably greasy. As a makeup primer, the Cezanne Make Retouch Base does its job at creating a smooth canvas for better makeup application. 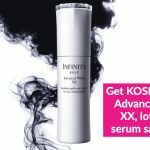 While it does diminish the appearance of my pores to some extent, I found that several other primers I’ve used before (such as the Aritaum Pore Master Sebum Control Primer) performed much better in this aspect. 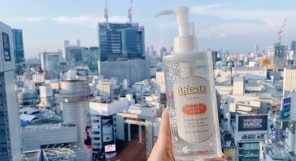 Nonetheless, this product performed well at controlling my excess sebum. 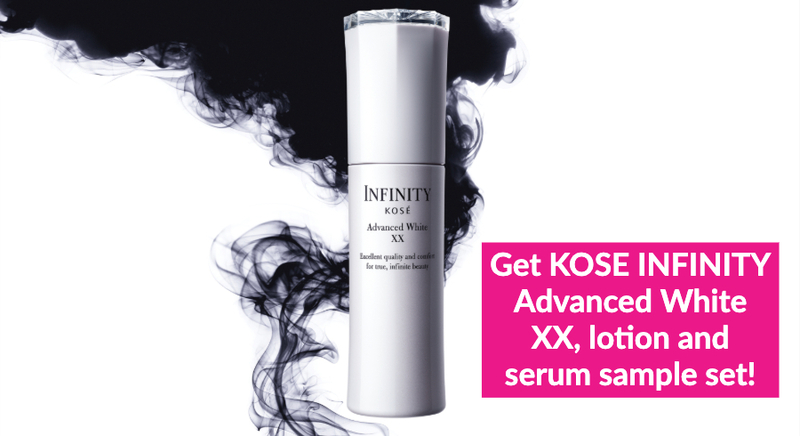 As shown in the images above, the product visibly reduced the greasiness of my skin even after eight hours! It also kept my makeup in place throughout the day and reduced the tendency of cakey makeup. However, the only downside of using this product as a primer lies in its applicator. While the small brush applicator is able to reach into every nook and cranny of my skin, it takes a while to evenly distribute the product all over my face. Furthermore, the small tube houses merely 7.5g of product, meaning that I’d run out of it very soon if I were to use it for my entire face. I can see this working perfectly well for girls who only require spot priming. This means that you apply a small amount of primer only on particular areas that are prone to greasiness. To be honest, it felt unhygienic to use the Cezanne Make Retouch as an oil blotter. I noticed that the brush picked up some of my makeup in the process, staining the bristles. Nonetheless, applying the product was a breeze, unlike using it as a primer. A few swipes of the brush on specific oily areas and voila, all the grease disappears! Take extra care to pat the product gently into your skin to prevent a streaky mess when it dries down. Just as advertised, the milky gel melts into a powdery matte finish and provides a cooling sensation to the skin! 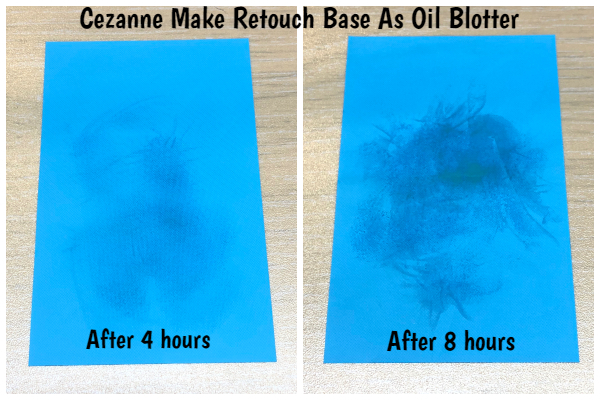 As for oil control, the Cezanne Make Retouch Base performed significantly better as an oil blotter than a primer. After applying the product for four hours on top of my makeup, my skin still looked matte without a hint of shine. 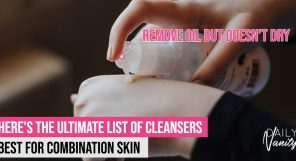 Even the blotting paper could barely pick up any oil! After eight hours, my makeup felt comfortable with only a slight hint of oil. Impressive! Additionally, as someone who is used to blotting her face with blotting paper, I was worried that layering the Cezanne Make Retouch Base on top of greasy midday makeup would cause my pores to clog. Thankfully, I did not experience any breakouts or issues with pore blockage despite repetitive use. Overall, I really enjoyed using the Cezanne Make Retouch Base! It lived up to its claims and did not cause any skin problems for me. However, it is highly advisable for girls with sensitive skin to do a patch test prior to use. 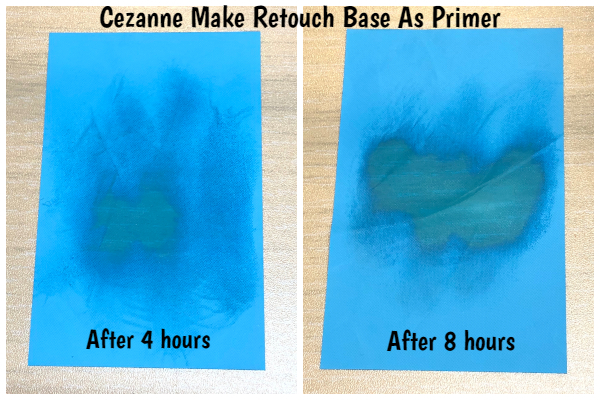 While the Cezanne Make Retouch Base may not be the best primer for oily skin, it performs incredibly well as an oil blotter and is a must-have in every makeup pouch! Thanks to its dainty size, this product is perfect for travelling to ensure you look matte and fresh all day long! Those who’re concerned about keeping the bristles clean can simply wipe the brush down with a tissue after each use!